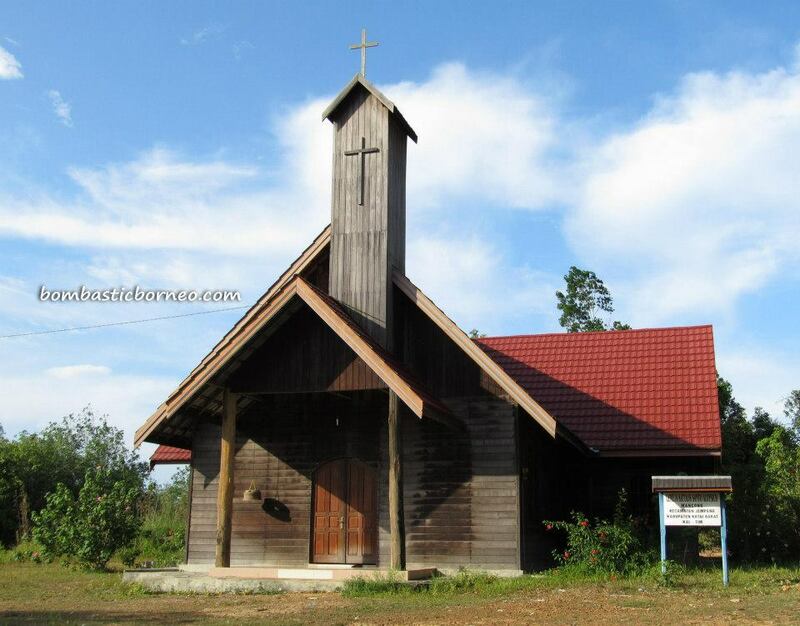 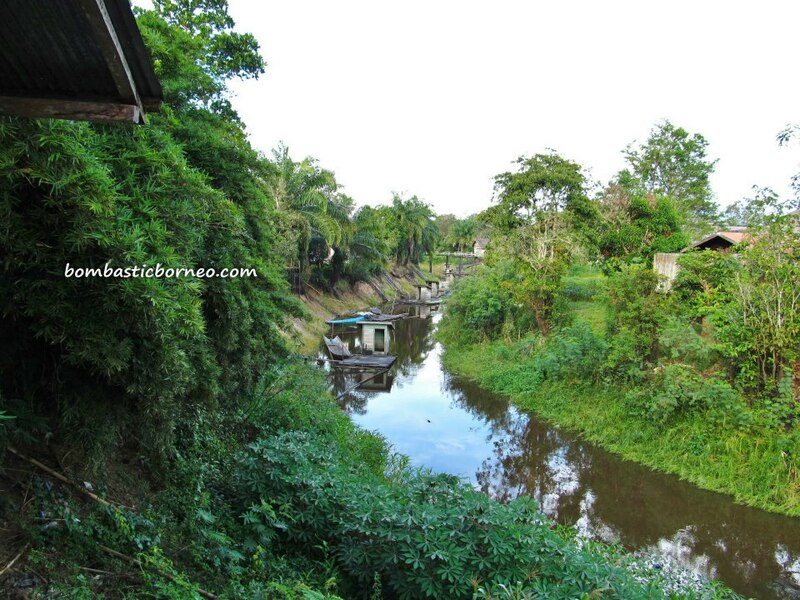 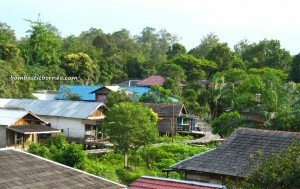 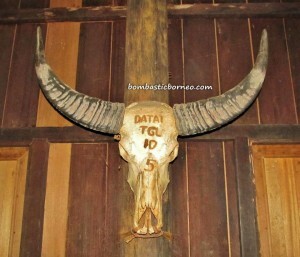 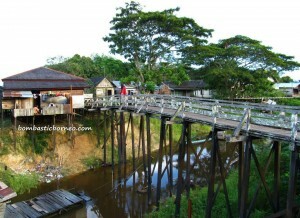 Location : Desa Mancong, Kecamatan Jempang, Kabupaten Kutai Barat, Kalimantan Timur, Indonesia. 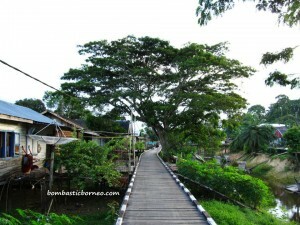 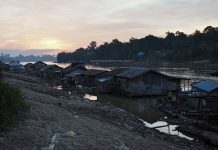 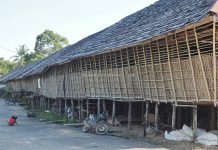 This was village that our hosts Mr & Mrs Guntur insisted we visit in order to see one of the oldest and most impressive longhouse in East Kalimantan. 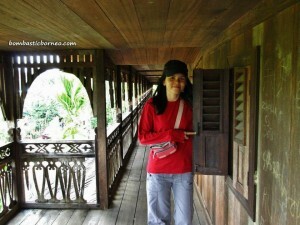 Truly, no regrets making the long and challenging drive there. 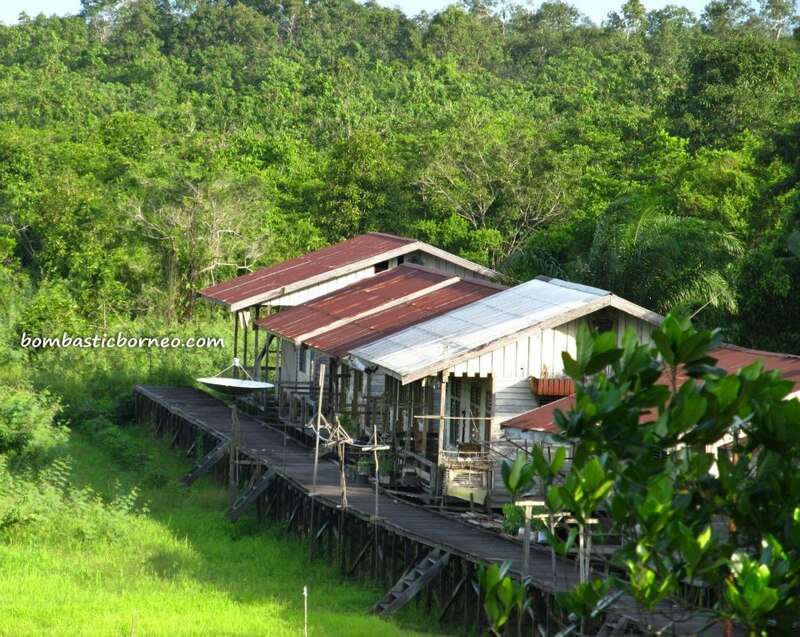 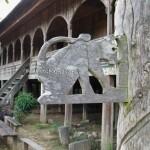 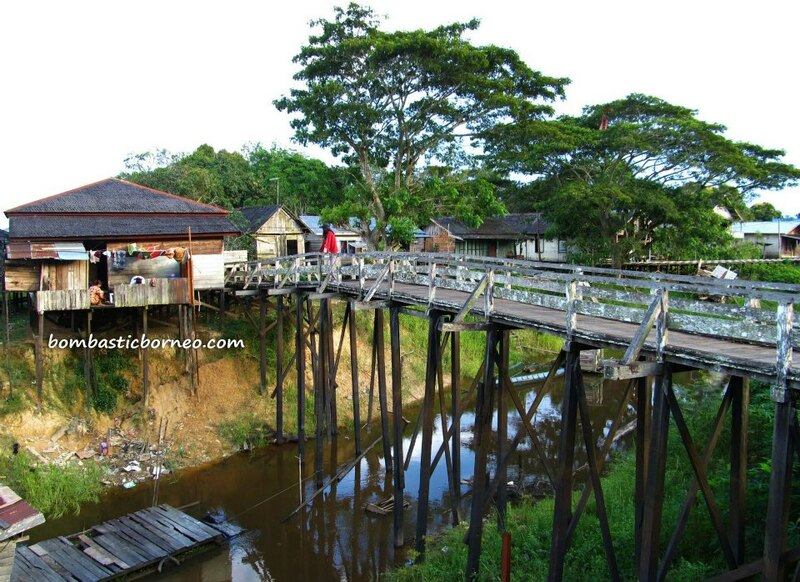 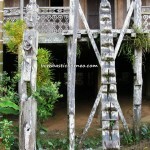 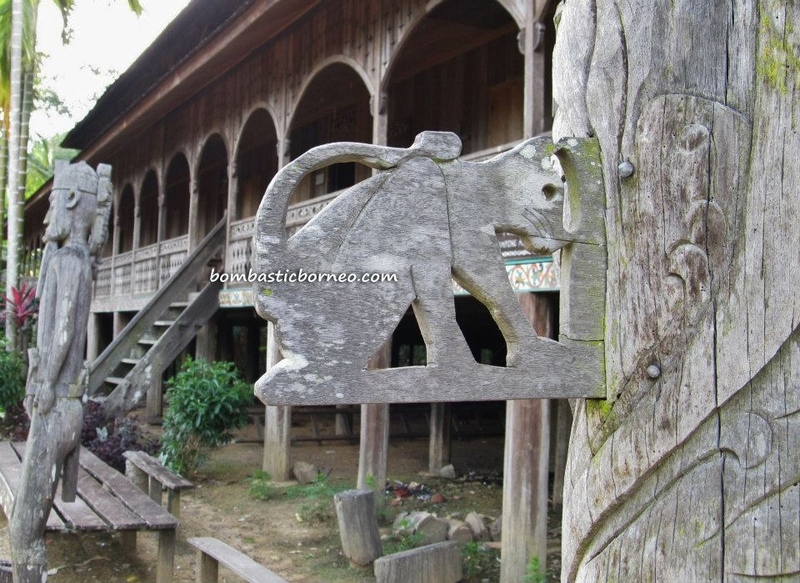 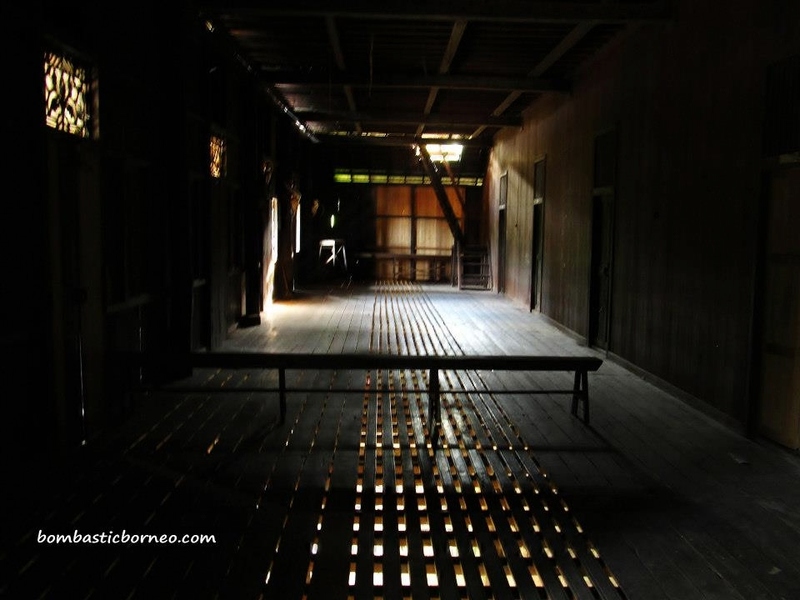 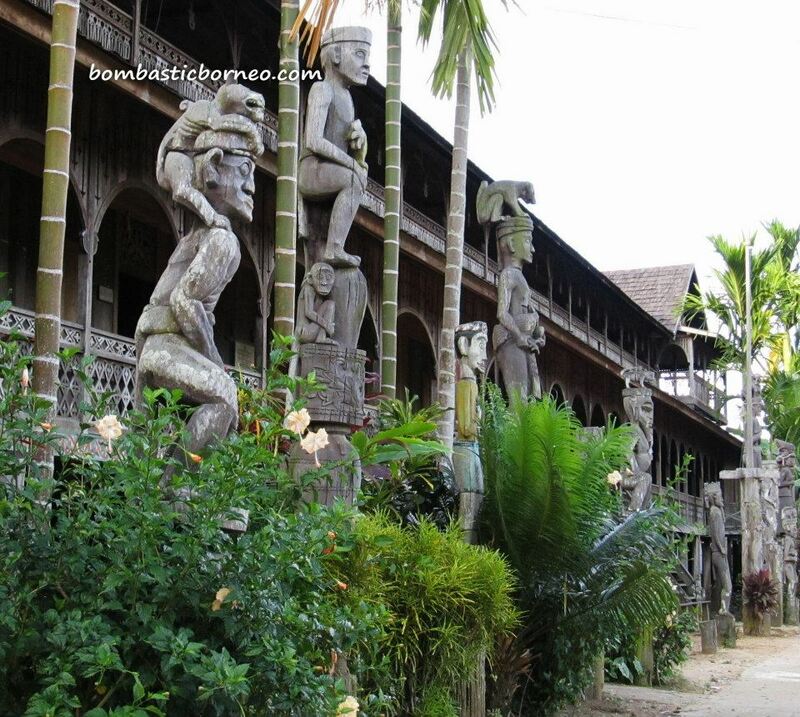 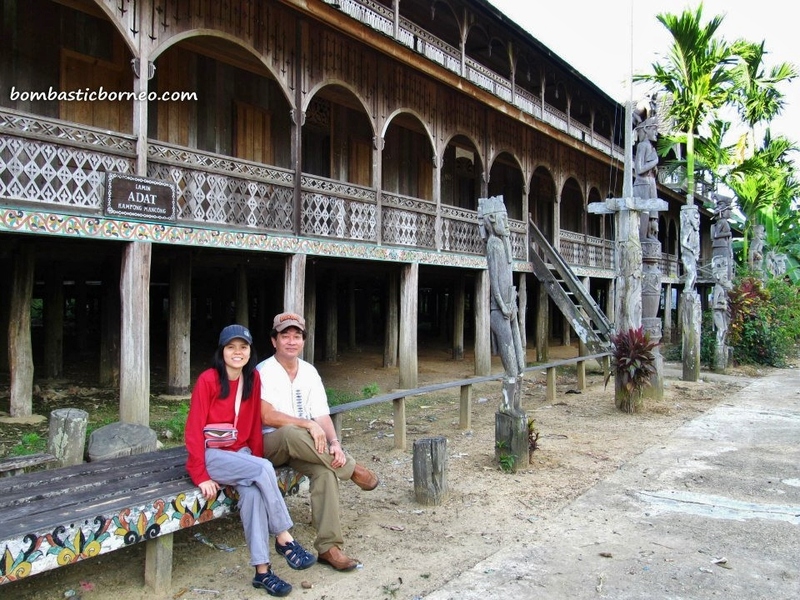 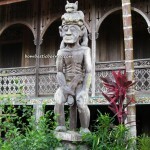 Lamin Mancong is an old longhouse of the Benuaq Dayak tribe. 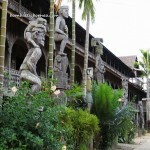 The old building had been restored by EHIF (Equatorial Heritage International Foundation). 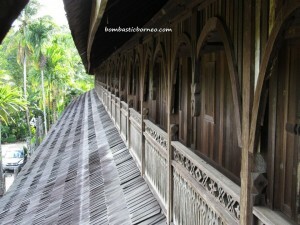 An old lady told us the original one was built in 1920 and lasted until 1986 when it was stripped down and rebuilt. 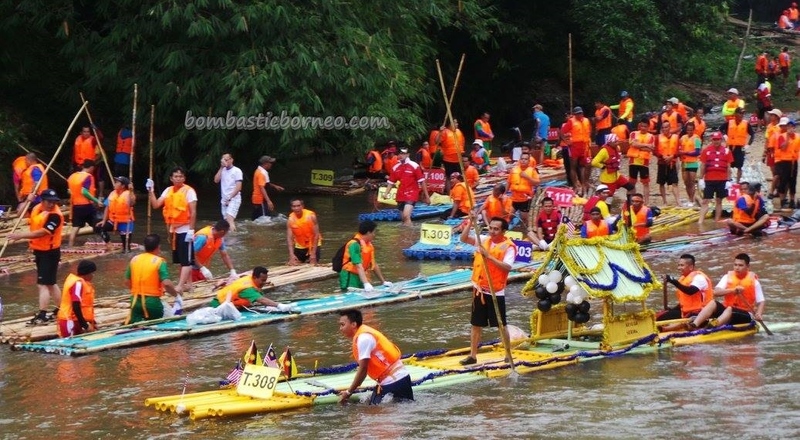 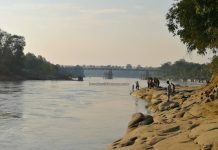 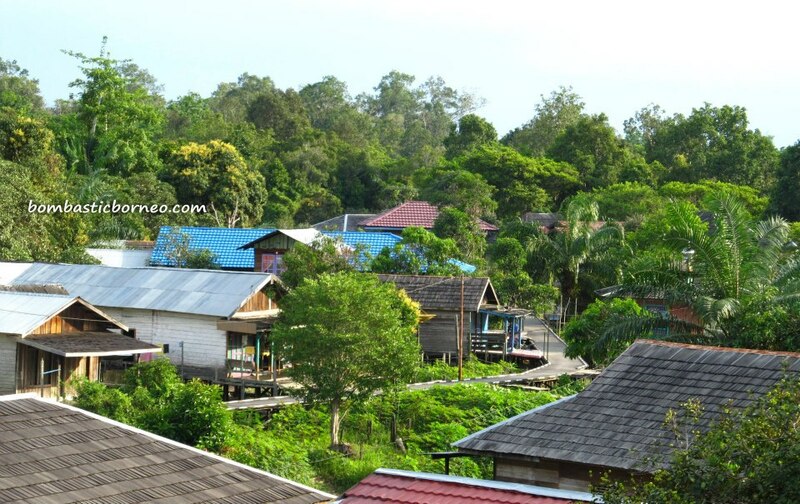 It can be reached by road or by using a small boat down the meandering Ohong River with fascinating natural scenery. 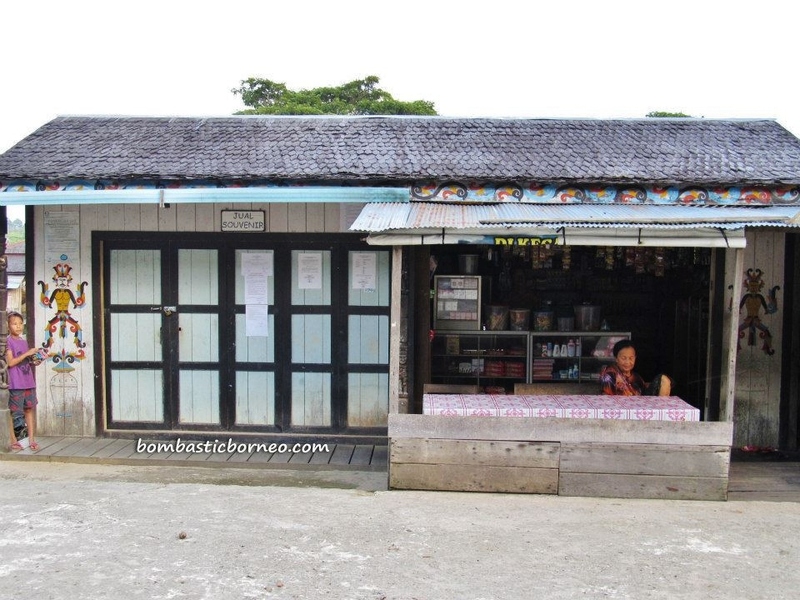 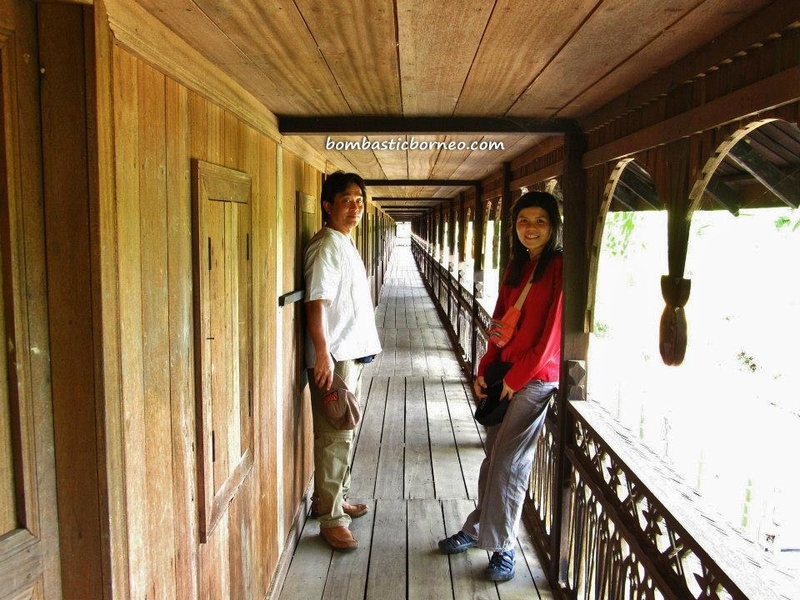 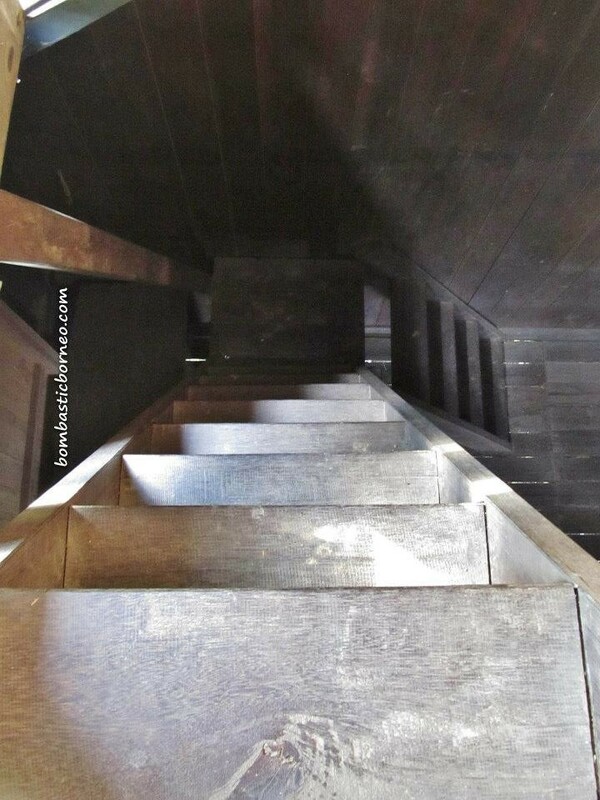 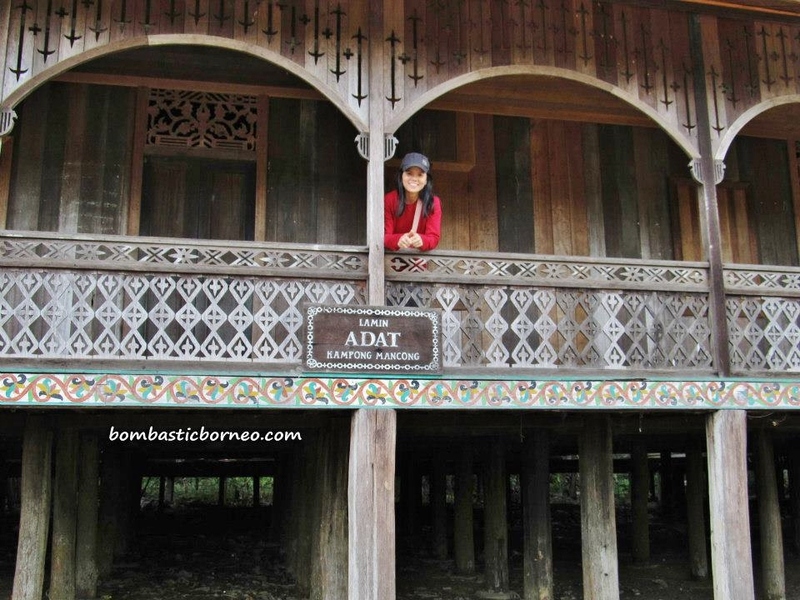 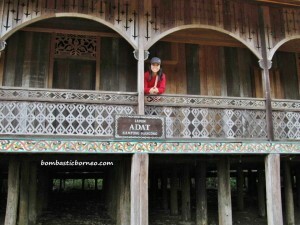 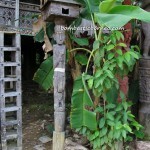 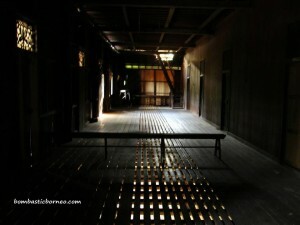 Though we very impressed with the double storey longhouse we did not see a single soul living in there. 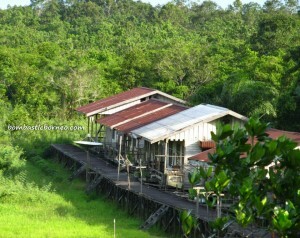 The villagers must have decided to stay put in their individual units just across the river. 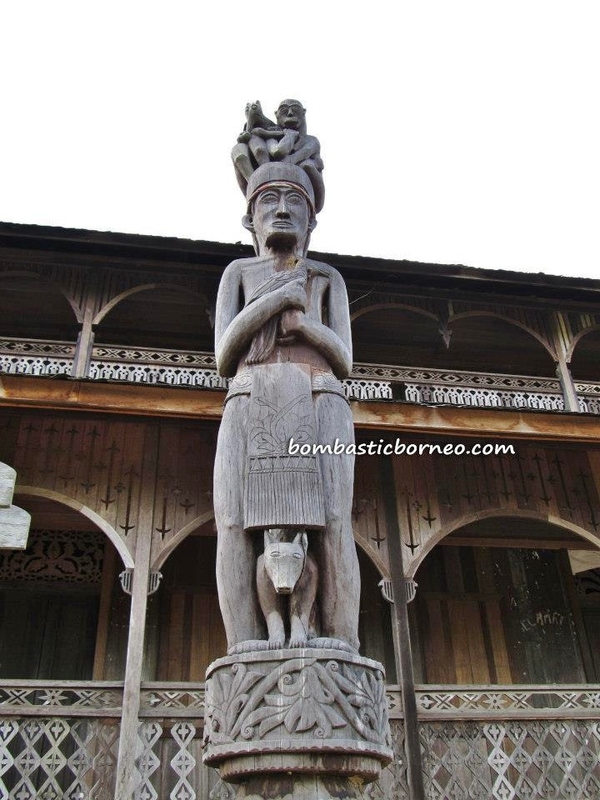 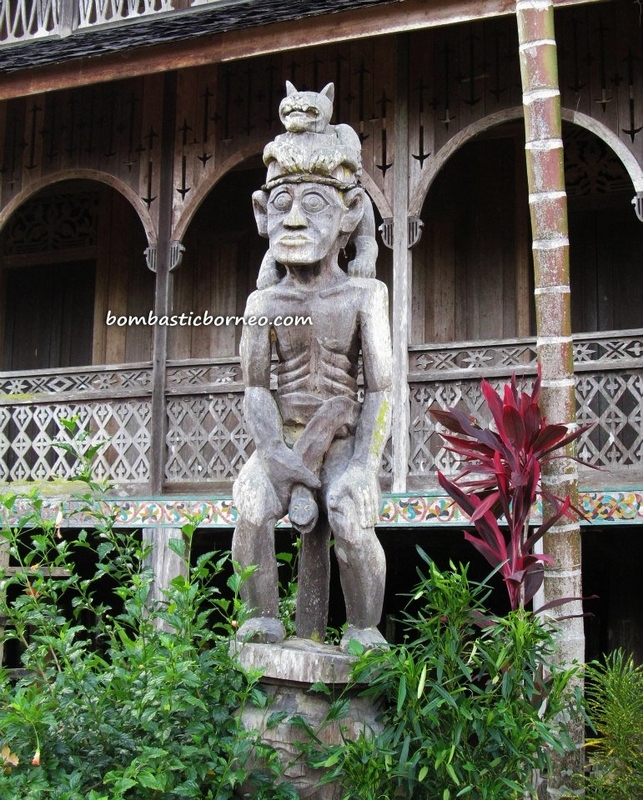 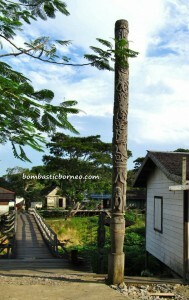 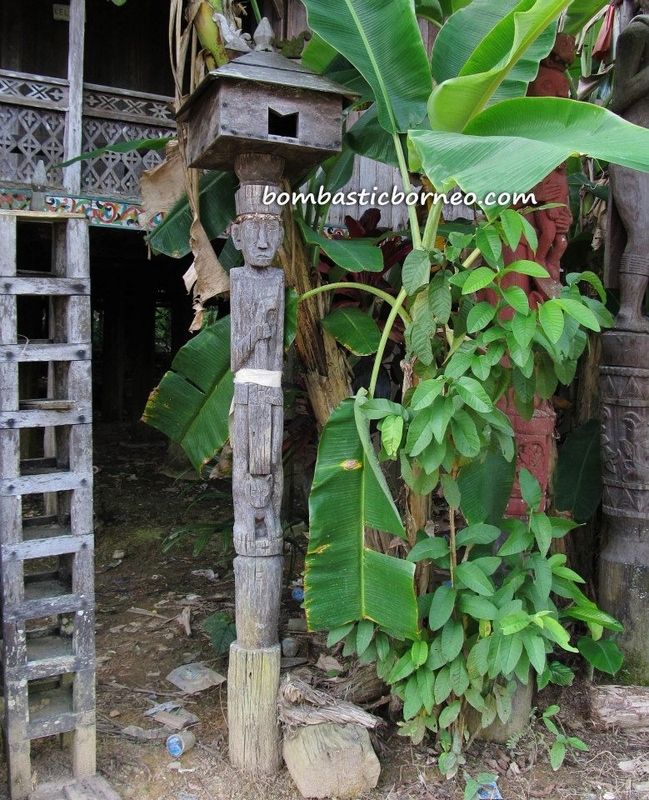 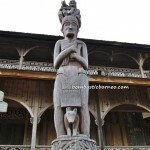 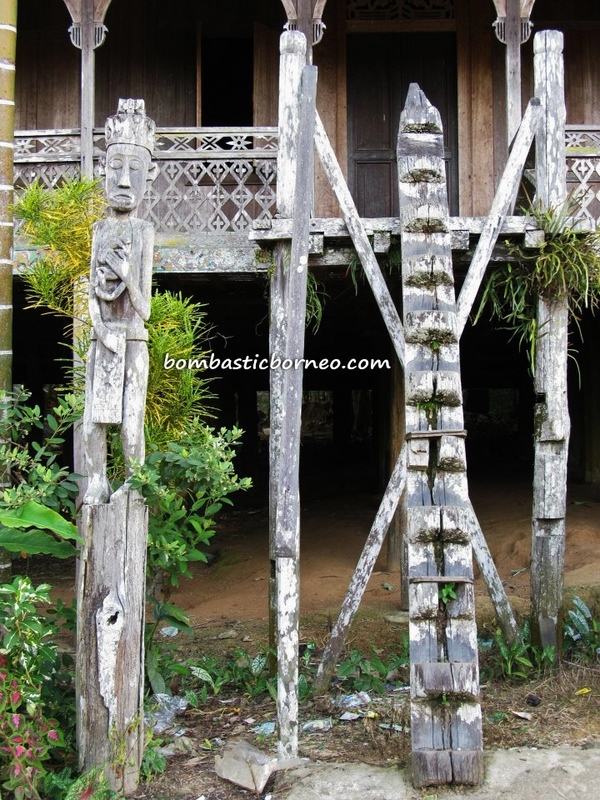 Belian (or ulin) sculptures surrounding the longhouse were truly stunning too. 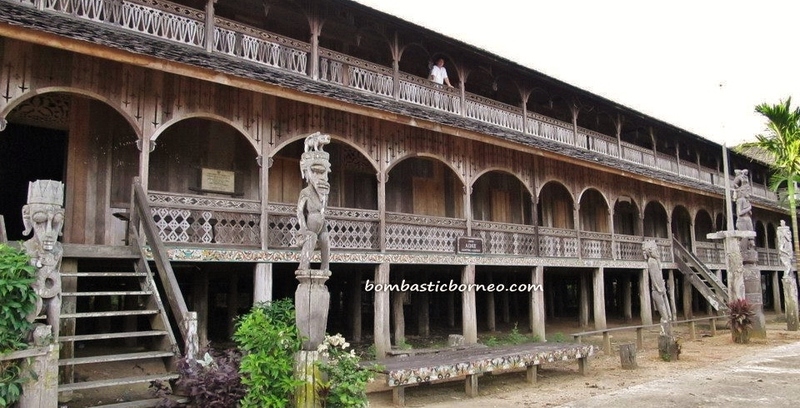 Maybe converting it into a hotel would be a better idea. 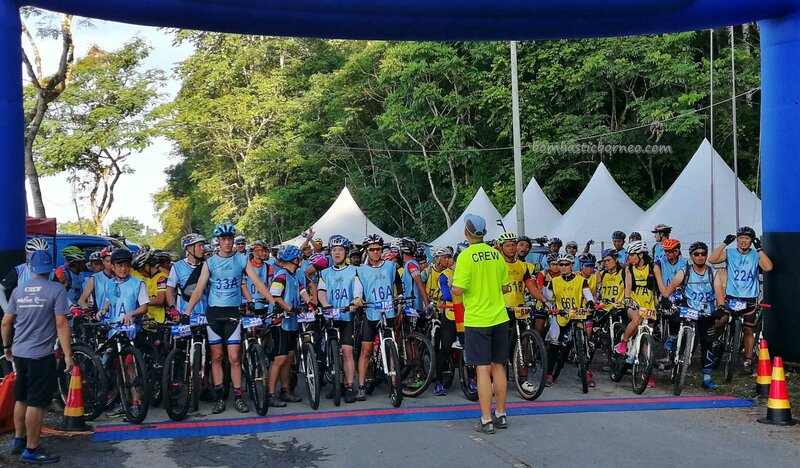 Kak boleh tanya-tanya soal lamin Mancong untuk keperluan penelitian ? 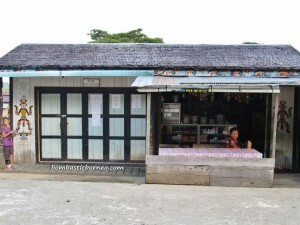 Mohon balasannya ya..
Apa yang kamu nak tahu? 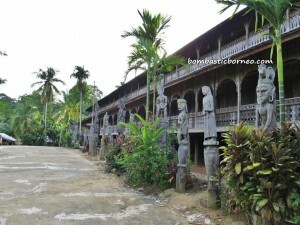 Sila tanya.